We know that wands choose their owners, more so than the other way around. We also know that to master the Elder Wand, you need to win it, or defeat the current owner. From the Harry Potter books so far, pretty much everyone who has defeated the previous owner has become the new master. If someone defeats the owner of the Elder Wand, could the Elder Wand still not choose its new owner? Could it have seen Voldemort as somehow not worthy or something? ‘A person can still use a wand that hasn’t chosen them, though?’ asked Harry. The sea gushed forwards and backwards; it was a mournful sound. Mr. Ollivander says that a conquered wand -- which would presumably include the Elder Wand -- will "generally" and "usually" bend its will to the new owner, but he does not say a conquered wand will always do so. I noted that you said, "wands choose their owners more so than the other way around." According to Ollivander, the wand chooses the wizard. Period. Can a wand's will be bent? Yes. But not always. And although a wizard can still use a wand that hasn't given its allegiance, the best magical results can only occur when the wand and wizard are on a mutual quest (see above). Yes, the Elder Wand could not choose the new owner. Wandlore tells us that the wand chooses the wizard. It also tells us that it is possible for a conquered wand to not change its allegiance to the wizard that won it. Believers in the Elder Wand proport that it has never failed to switch its allegiance when beaten in a duel. However, the rules of wandlore don't preclude the possibility of the Elder Wand failing to change its allegiance. Perhaps it had not done so previously. But that doesn't mean it couldn't choose to withhold its allegiance in the future. So I'm sticking to my original answer of Yes, the Elder Wand could choose to not give its allegiance to a new owner. The wand belongs to whomever conquers the wand's previous owner, regardless of the relative worth of that individual as a wizard. The key here is that merely taking possession of the wand (e.g. by trickery, theft or acquiring it after the death of the former owner as Voldemort did) isn't enough to transfer the wand's allegiance although it does allow you to use it as an "everyday" wand. 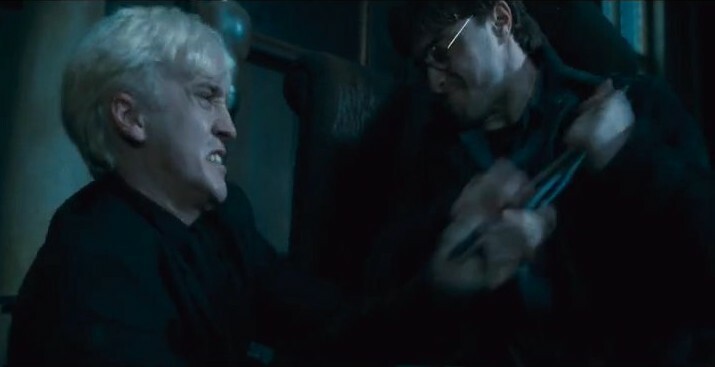 In canon there's no evidence that the wand has ever rejected a rightful conqueror but it has rejected several wizards who acquired it by other means; Voldemort and (possibly) Grindlewald. There's an extensive history of the Elder wand here that should give you a lot more food for thought on the subject. Can a Squib Own a Wand? Do people normally own more than one wand? Voldemort using Lucius' wand; did he master it? What would happen to the Elder Wand if a living Horcrux killed its current wielder? Why didn't Voldemort become the owner of Elder Wand? Should Voldemort have been the true owner of the elder wand?